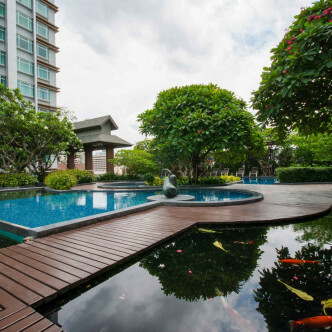 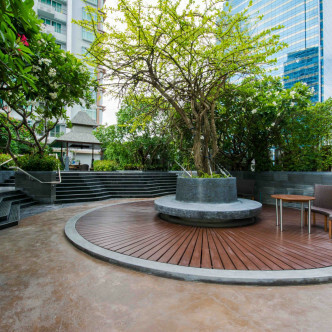 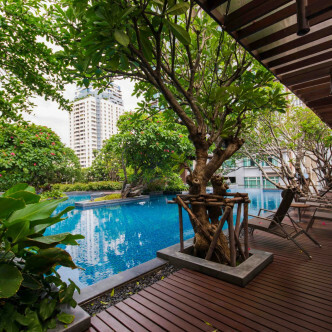 Elegant, unique and luxurious, Circle is one of Bangkok’s finest condominiums. 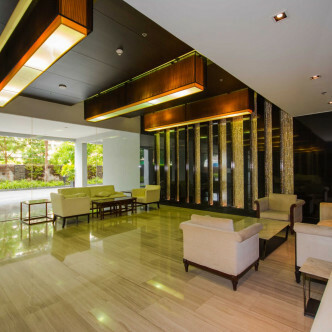 This brand new building was completed in 2013 and boasts just over 900 units set on 43 floors. 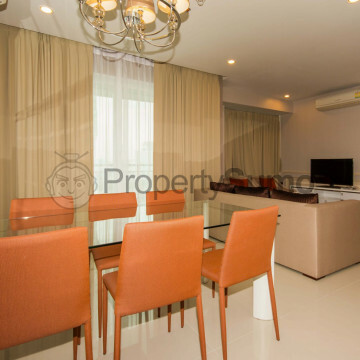 While each of the units offers stunning city views, the upper floors are particularly impressive. 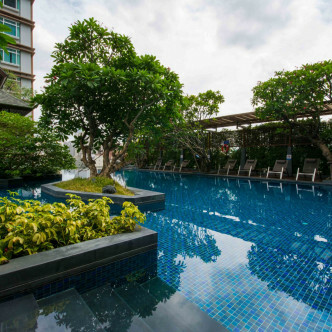 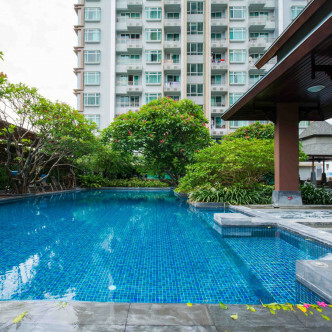 The facilities at Circle include a striking outdoor swimming pool that features a shaded area next to it where residents can relax while soaking up the atmosphere and comes complete with a kid’s pool. 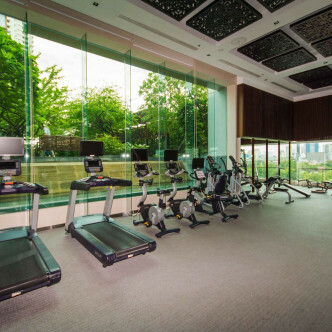 The Jacuzzi is a great place to unwind after working up a sweat in the fitness centre, while the library is another great place to unwind. 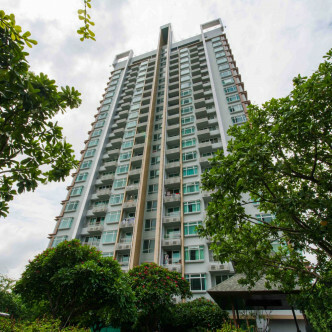 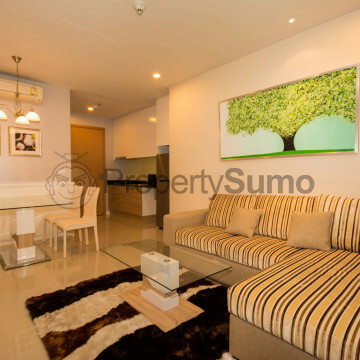 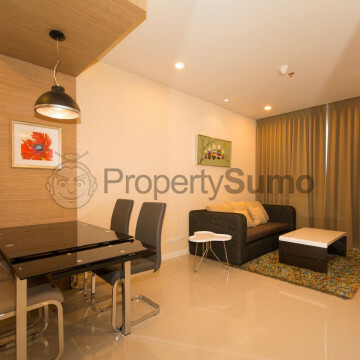 The building boasts a location in a quiet neighbourhood in the Phetchaburi district. 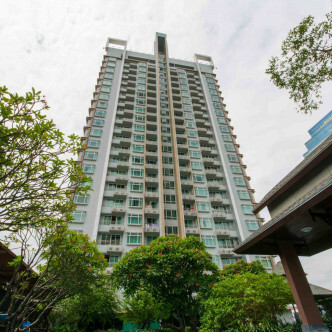 Phetchaburi MRT station is just a five minute walk away and connects the area with the rest of the city. 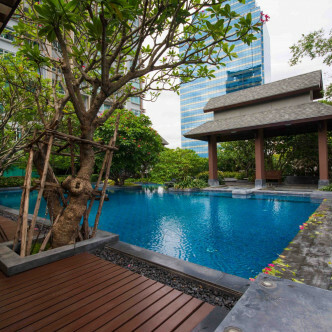 A number of leading international schools and hospitals can be found nearby as well as some of the city’s best international restaurants.